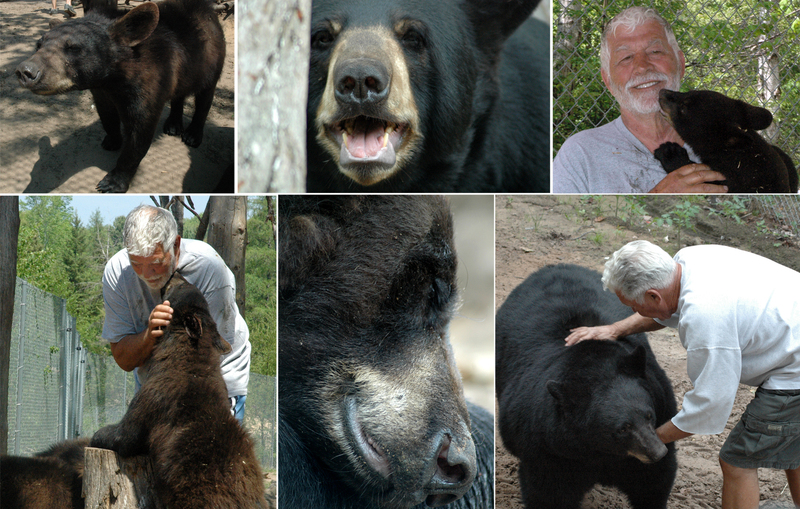 The Oswald Family and Friends strive to advance the care of rescued or abandoned bears. 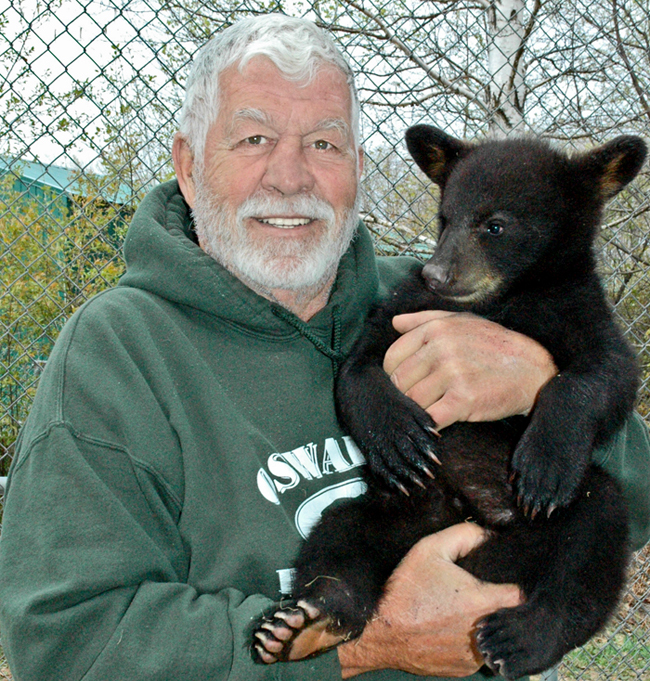 Bears are cared for at the Oswald's Bear Ranch via private funds and donations. The Oswald's Bear Ranch complex is the largest (bear only) Bear Ranch in the entire United States of America. Since opening to the public in 1997, Oswald's Bear Ranch has grown tremendously both in size and in bears. We have many new goals for our future, including an additional new habitat that will encompass 200 acres. This sanctuary will be the largest bear sanctuary in the United States. This will be an extremely large habitat for bears to find much needed peace and comfort. This new home will not be for viewing so that they can live in tranquility. By becoming a Bear Club Member, you are helping us reach these new goals that we see happening very soon and we appreciate your contribution. Please join our Bear Club and help continue this effort by making a donation. We thank you for your help! Your donation will help with the health and well-being of all the bears (and new arrivals), along with general upkeep and maintenance of the property. Help the bears and receive your free autographed copy of, "Bear Man" signed by Dean Oswald. Oswald's Bear Ranch is a proud accredited facility of ZAA - Zoological Association of America.